Snow Blowers | ASJ Small Engines, Etc. 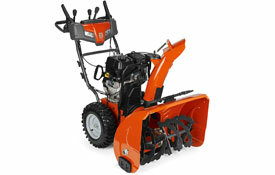 Snow Blowers are typically either "single stage" or "two stage". Single stage snow blower are typically smaller, often with rubber paddles that can actually contact the ground without marring wood surfaces. Single stage snow blowers lift and throw the snow all with the same paddle action, and will often remove all of the snow from the surface, where two stage snow blowers, depending upon how they are adjusted, can leave a fine layer of snow on the surface, which should melt, provided the right conditions, relatively quickly. Conversely, two stage snow blowers typically are larger, and use a metal blade to scrape the snow from the ground, one stage is the auger assembly that takes in the snow and then moves it to the second stage or impeller assembly. The impeller assembly, moving at a much higher speed than the augers, then throws the snow out of the chute. Because most single stage snow blowers are made of rubber and plastic parts throwing snow off gravel or similar loose surfaces should only be done with a two stage snow blower. 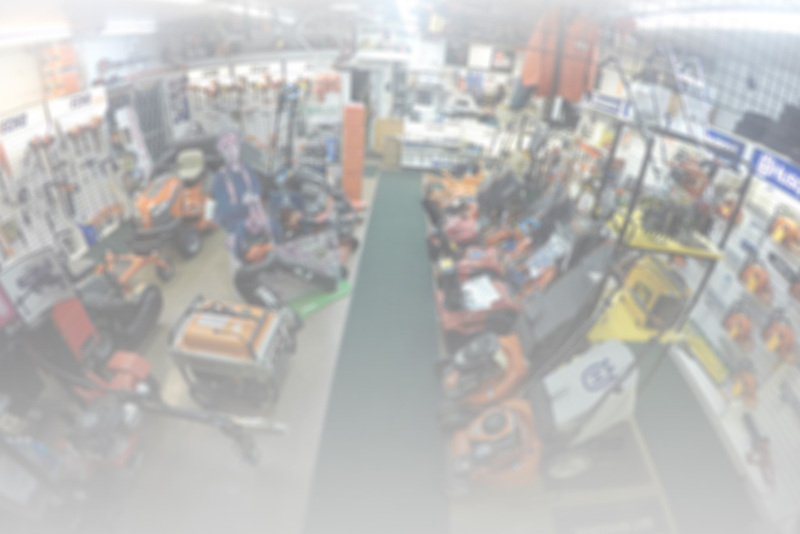 In addition to servicing virtually all of these units, ASJ sells Husqvarna, Toro, Honda and Ariens Snow Blowers.